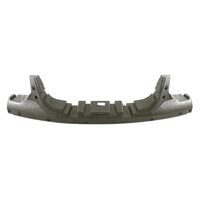 The company stands tall among the trusted Suppliers and Exporters of Bumper Body Parts. 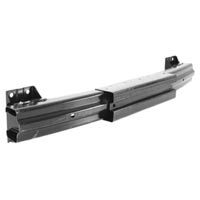 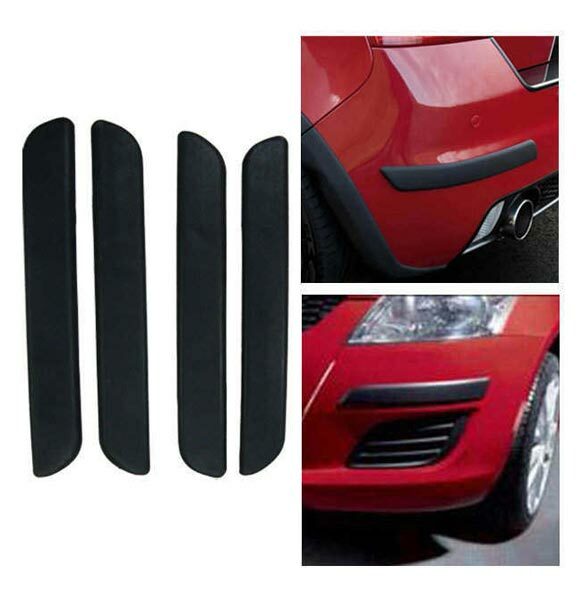 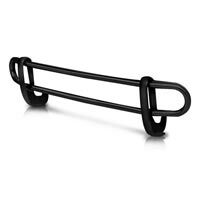 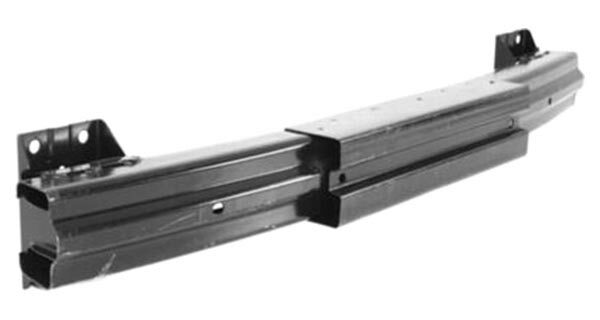 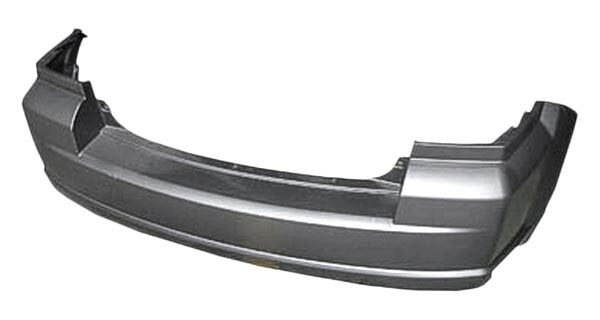 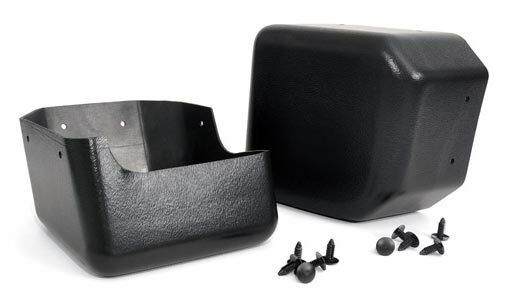 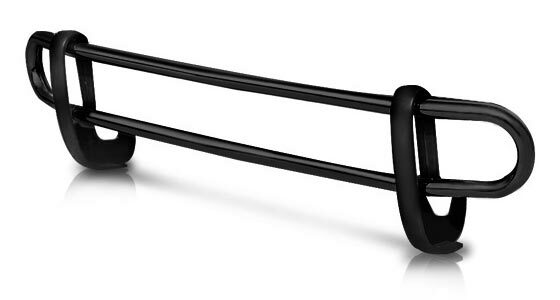 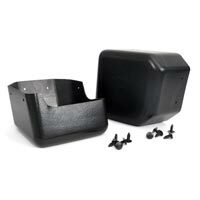 Our assortment of Bumper Body Parts includes Bumper Absorber, Bumper Guard, Bumper End, Bumper Protector, etc. 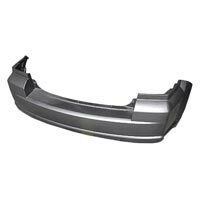 In order to cater the bulk and urgent requirements of the buyers, we maintain a large stock of Body Parts in our state-of-the-art warehouse. The complete range of the Body Parts is reasonably priced by us.